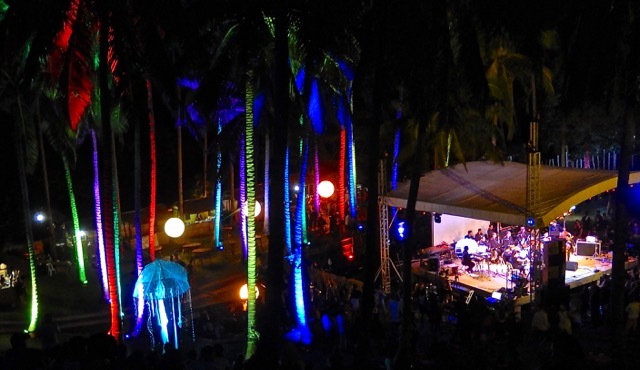 Editor’s note: Once a year the island of Mindoro and its Mangyan communities are invaded by local and international musicians and artists to celebrate the annual Malasimbo Music and Arts Festival. 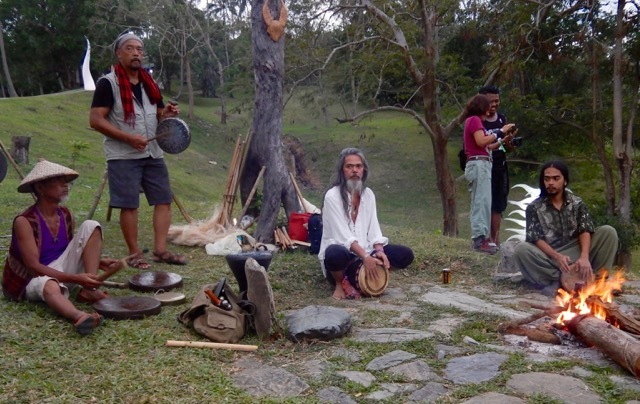 Held at the foot of Mount Malasimbo, the merry-making participants of the festival delight in an eclectic showcasing of music, dance and visual arts. 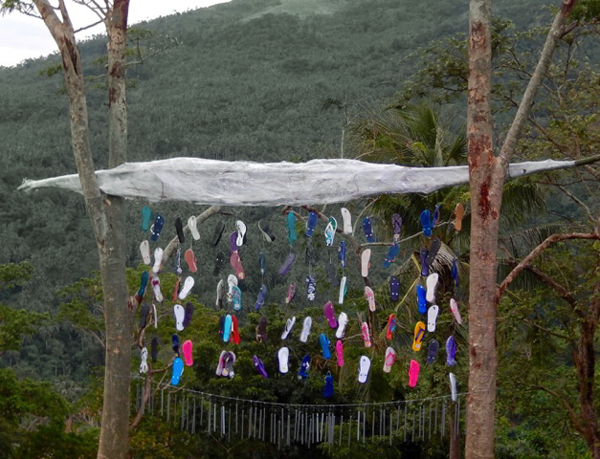 The annual March festival provides a venue for the Mangyan people to introduce their culture and traditions, and established and upcoming artists to promote their art. 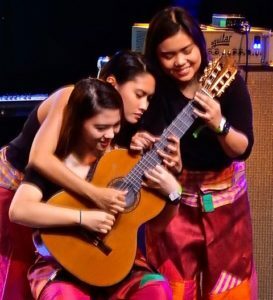 The festival not only showcases music and the arts, it also raises funds for livelihood programs for the local communities and strives to make people aware of their environment. Please be mindful and respectful if you plan to participate in next year’s festival. 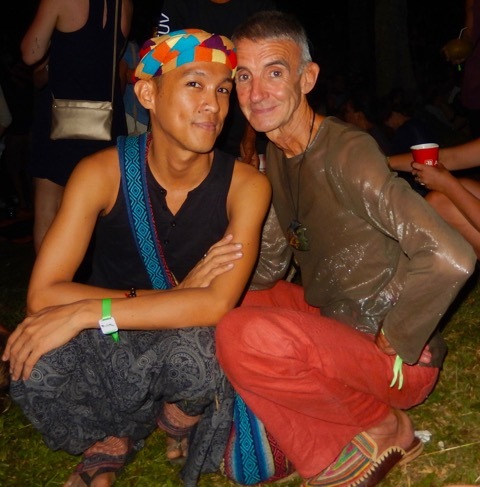 Many thanks to Jac Vigden for his festival piece with photos. 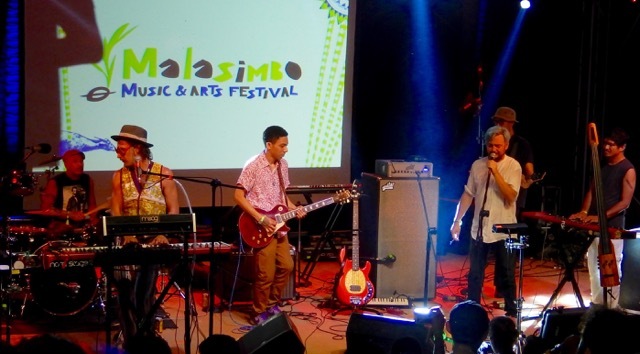 Video is courtesy of Malasimbo Festival 2016. 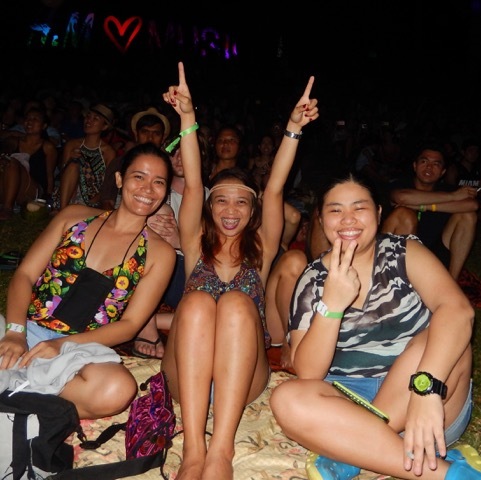 I’d been hearing about Malasimbo Music and Arts Festival in Puerta Galera for some years – having been based in Manila for the past six years. My best friend, Ed Cruz and another friend, Chiqui Sy-Quia Mabanta have attended the festival a number of times, and both had given me glowing reports. But until this year, I’d usually been working in Hong Kong at the time of the festival, so I’d missed out. As I knew I’d be here this past March, I was determined to finally experience this event. Part of my interest was that I’d produced events in Australia in the past — large dance party-style events – mostly in Sydney – from 1983-1993 (check Wikipedia for “RAT Parties” for more info). 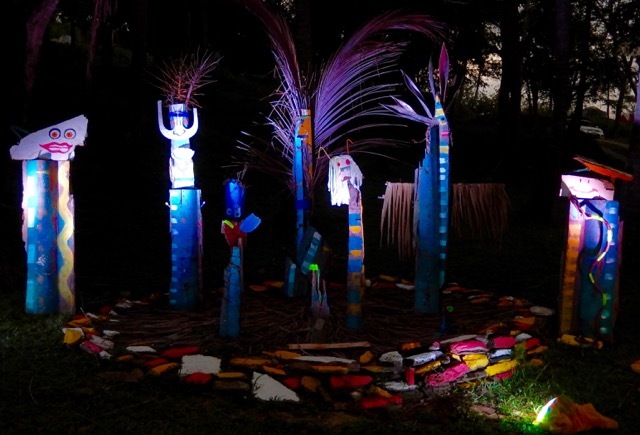 I also have some local artist friends who’ve been involved in the art installations at Malasimbo, particularly Ling Quisumbing Ramilo. 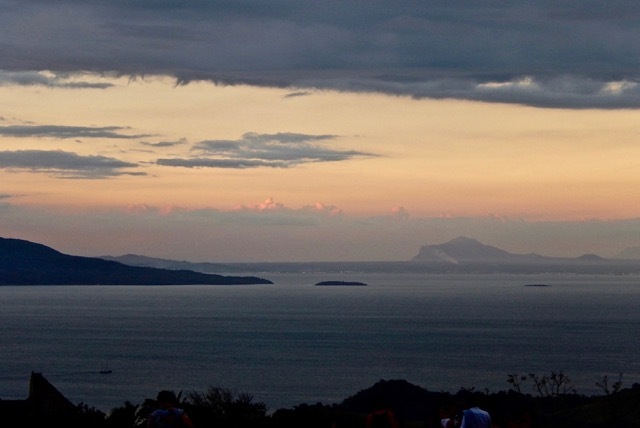 I was somewhat daunted by the travel issue – not owning a car – and hearing about the 3 hour bus ride and 90-minute boat ride etc,. So I chose to join my friend Chiqui Sy-Quia Mabanta’s group, taking a bus from Ermita to the port at Batangas. It was an early rise and 3+ hours on a quite comfortable bus, then a walk (with bags) to the pier, then various lines for this and that before boarding the boat. The boat trip was pleasantly smooth and quite scenic, and we landed at a picturesque village port on an attractive bay. But then it turned out our accommodation was actually at Talipanan Beach that involved a 30-minute tricycle ride! Fortunately, this beach is a lovely, peaceful spot with only about five small resorts, and rather good Italian restaurant called Luca’s. Oh, and no jet skis or parasailing like at White Beach! It was easy to quickly settle into “island life”! 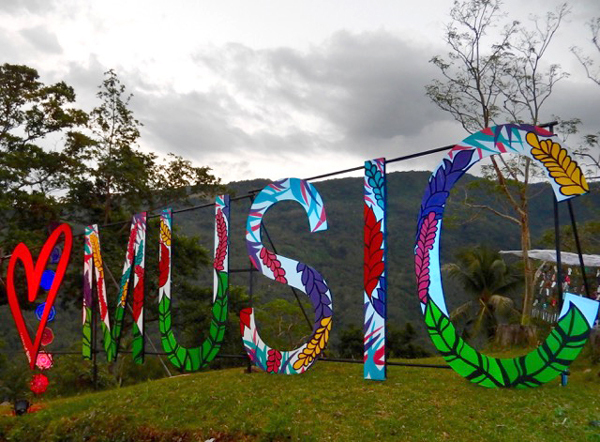 The festival takes place over two weekends in March in a gorgeous location on the slopes of Mt. Malasimbo. 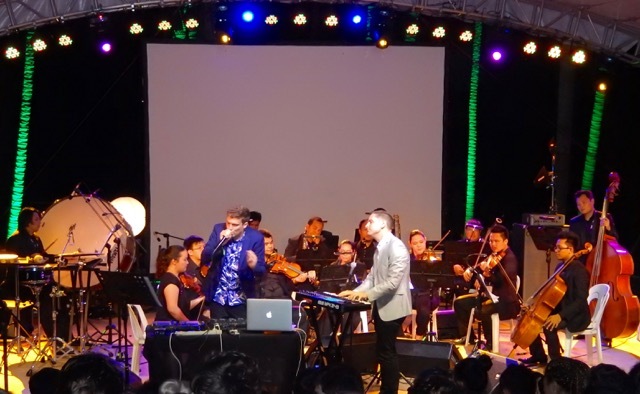 The first weekend usually features more live music, and later there is one focused more on DJs and dance music. 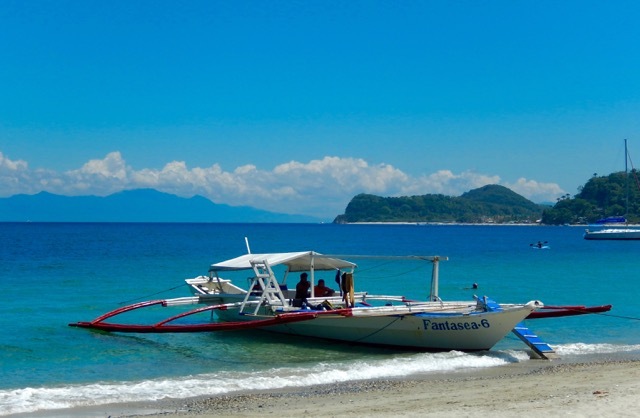 Jeep shuttles run regularly from beach resorts to the venue; arriving in a car park offering grand views of Batangas and surrounding islands. 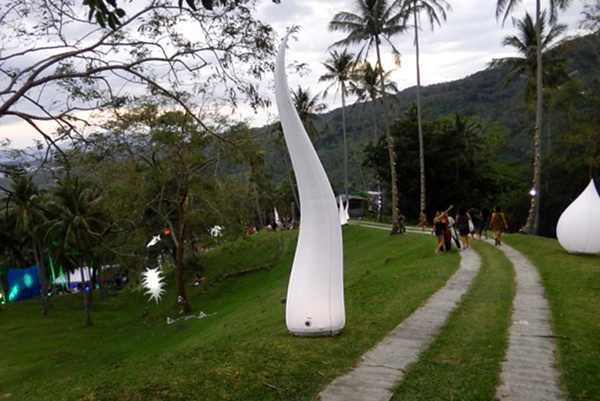 We timed our arrival for sunset so the light was beautiful, and as we entered the gates and walked down the path toward the spacious terraced amphitheatre; the numerous artworks set in and around the trees were illuminated by the dusk as well as the generator-powered lights. I was thrilled and enchanted by the environment – and impressed by the organization and facilities. One makes purchases on site using a digitally pre-loaded wristband ticket (which can be topped up as required). I started with a fresh buko juice including a little scoop of the buko’s flesh. There are several bars and a selection of food albeit a bit short of good vegetarian options. 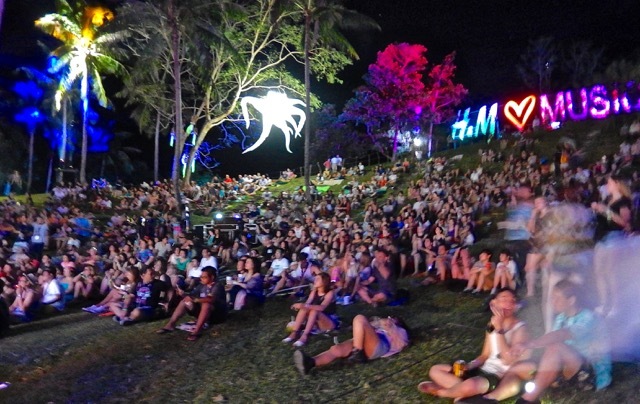 The main stage is set at the base of the big amphitheatre, and there is a second stage set in a small ethnic village with local indigenous crafts on sale. The selection of musical performances was interesting and eclectic — some Filipino and some acts from overseas — from Indie rock to folk, reggae, etc. 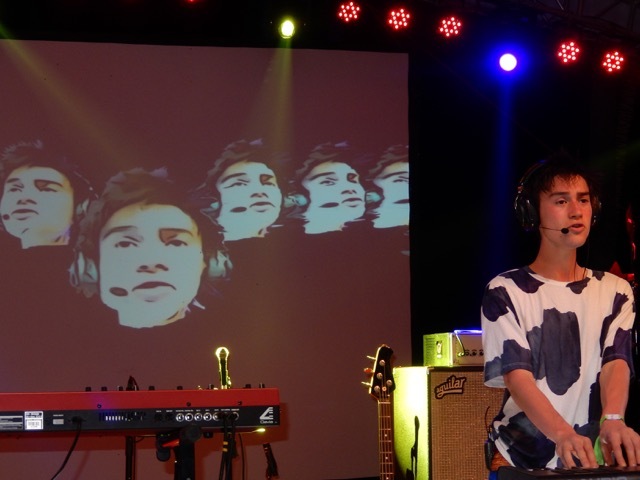 The main import was an extraordinary young man from the UK called Jacob Collier (check him on YouTube) – a protégé of Quincy Jones – who did a solo show playing numerous instruments combined with cleverly programmed video; Australian beat-boxer, Tom Thumb, with a section of the Manila Symphony Orchestra. Something for everyone! What a stimulating, friendly, relaxing environment it was! Sufficiently social, with arts, crafts, live music, recorded music, food and drink – not a bad combo. All in a gorgeous setting on the side of a mountain — I’ll be returning, for sure.